It’s like Thanksgiving in my mouth!! Come at me blizz!!! 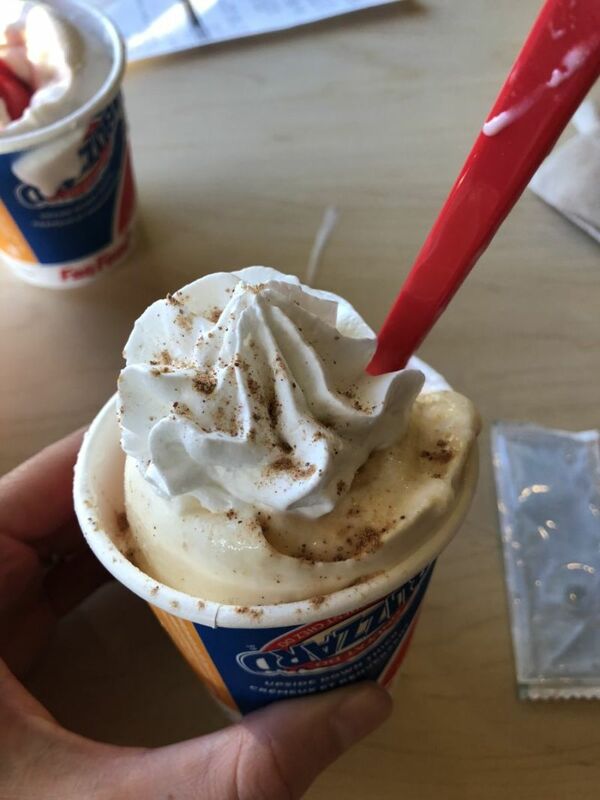 This reigns supreme as the king of blizzards..all you other blizzards bow down to your supreme ruler.